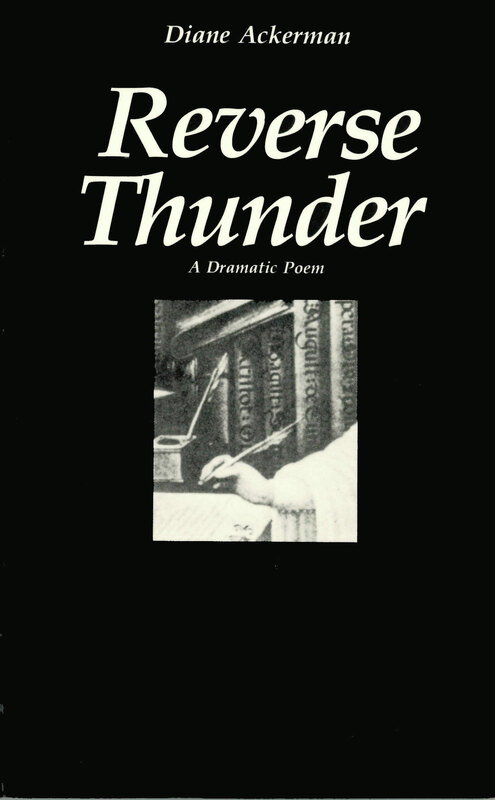 The remarkable Juana Inés de la Cruz, a woman tragically and triumphantly ahead of her time, comes to life again in Diane Ackerman's eloquent, witty, and poignant drama, Reverse Thunder. Working now in fact, now in imagination, Ms. Ackerman recreates both an admirable and credible Juana and, at the same time, her exciting intellectual milieu: the world of the late seventeenth century. And she does it in grand style, the truly grand style of Elizabethan rhetoric, the perfect language for this dramatic poem of intellectual excitement, physical passion, and priestly machination.